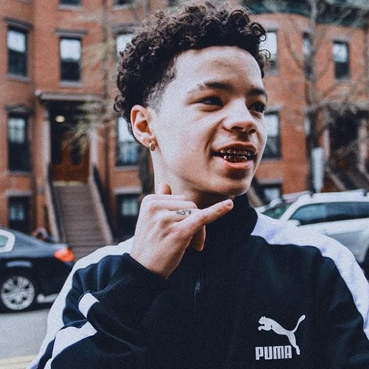 – I’m 16 so I’m talking about the things I’m seeing and experiencing now, I didn’t set out to be a rolemodel, but I know there are a lot of young people who look up to me and I accept that as a responsibility, sier Lil Mosey selv. Fri aldersgrense i hovedsal. 18 år leg. på galleriet.